After Samsung launched its flagship smartphone The Samsung Galaxy S4, they now are coming out with started offering Galaxy Win duos in India. 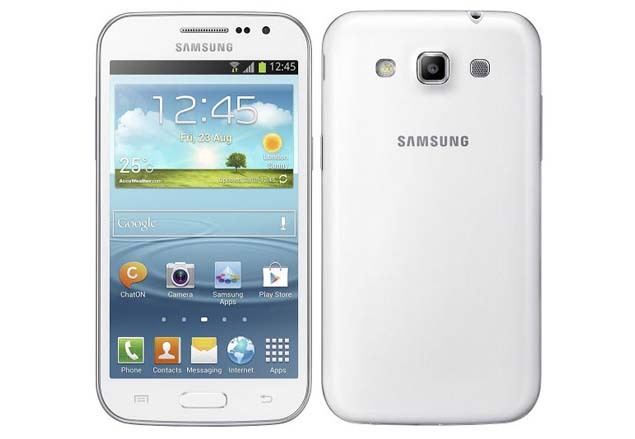 Samsung Galaxy Win duo offers a dual-SIM smartphone, which comes with a quad-core 1.2GHz Qualcomm Snapdragon 200 processor with 1GB of RAM. The smartphone offers 8GB of internal storage, which can be expanded by up to 32GB through a microSD card. It has a 4.7-inch WVGA TFT display. The smartphone comes with a 5-megapixel rear camera and a VGA front camera. It runs on Android 4.1 Jelly Bean out of the box. There is a 2,000 mAh battery on-board. All for just Rs18,500 . The Specifications look good don’t they? First even I thought that, but when I saw them closely, I figured out the catch.